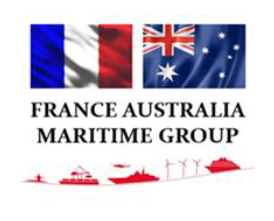 France Australia Maritime Group Day | FAPMO French Designer and Manufacturer of Industrial Centrifugal Pumps for the Civil and Military Navy, Industry and Nuclear since 1923. 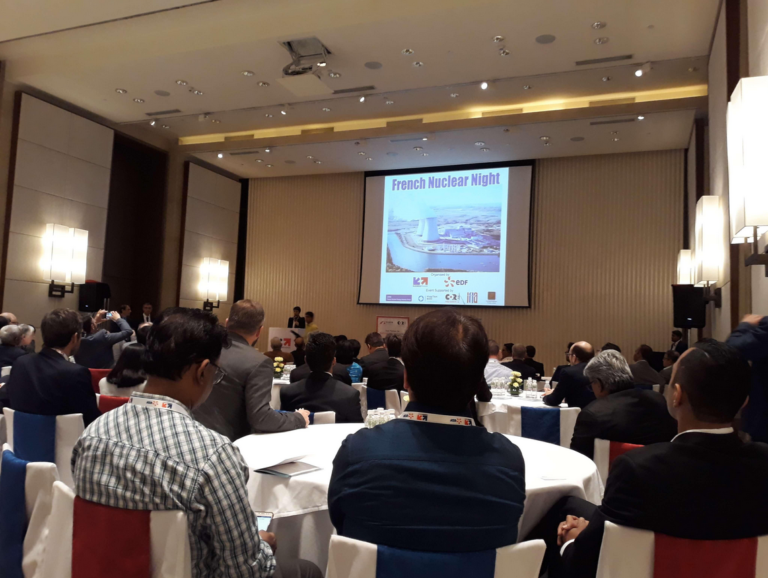 Fapmo attended the today meeting with more than 60 participants and several Australian officials to discuss implantation and investment in Australia for future naval projects. Fapmo got the opportunity to discuss with some Australian officials to present our strategy and how Fapmo can help Australia to be sovereign for navy pumps.